After learning that the Big K will soon be flying to Australia, Sydney to be exact, I've been excitedly planning an itinerary for if and when I get the opportunity to ride shotgun with him again. Since we plan to be in Sydney might as well visit Melbourne, right? So how does one get from point A to point B? Aside from the obvious airplane ride, there are trains connecting these cities. 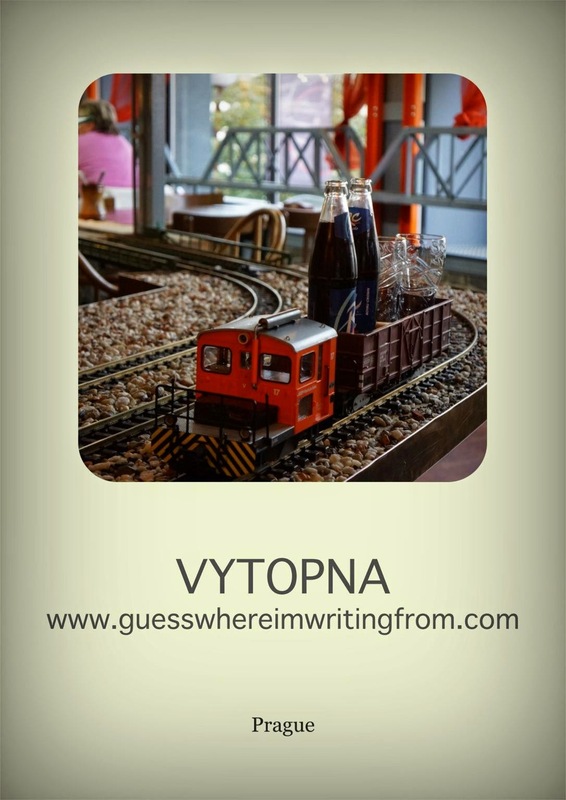 If you've been a regular visitor of our blog you'll notice our preference for train travel. 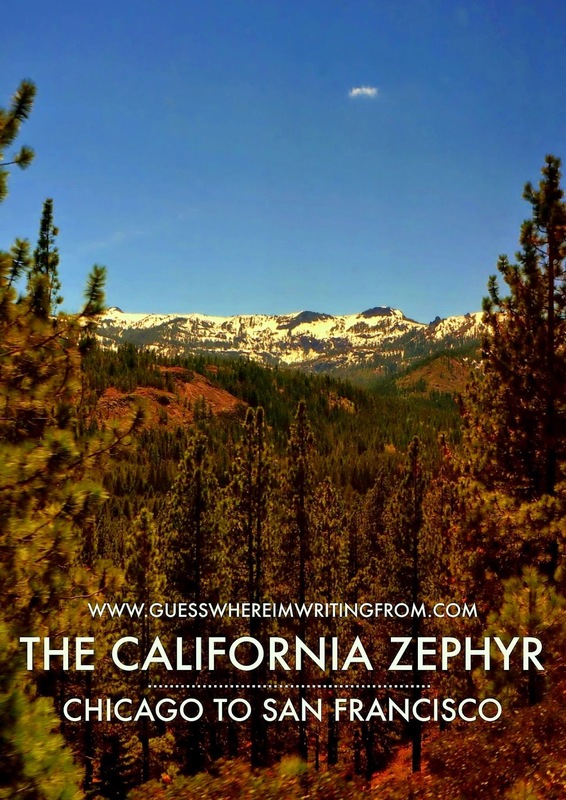 On second thought, maybe rent a car and drive along the coast? Hmmm.... Train or car? Such a pleasant dilemma to be in. So while contemplating on what to do on our next adventure down under, here are some of the memorable train and road trips the Big K and I have taken. 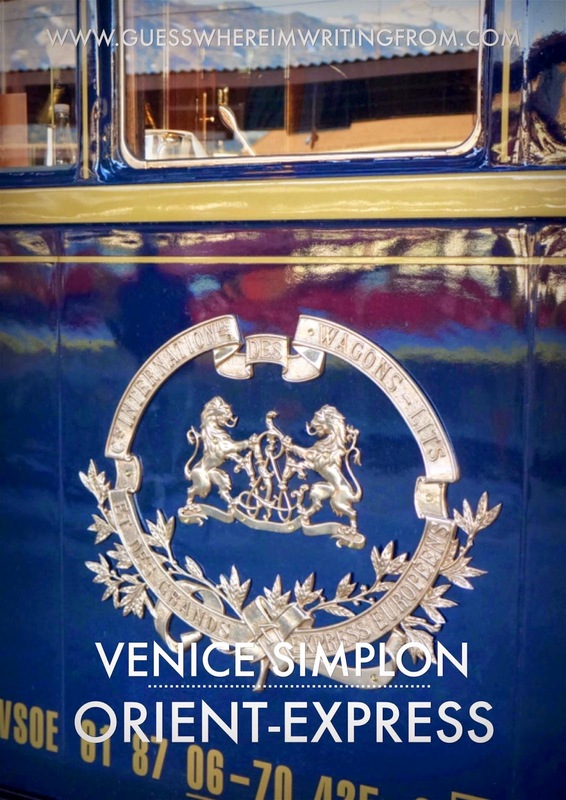 Perhaps the ultimate luxury in train journeys! The Big K and I have long dreamed of taking this trip. And as the saying goes if you dream hard enough, it will certainly come true. Long distance train trip from Chicago to San Francisco. Though I wasn't with the Big K on this one it certainly was one unforgettable journey with my sister, the Gorgeous H.
Well, not exactly your typical train ride but a memorable experience in Prague nonetheless. 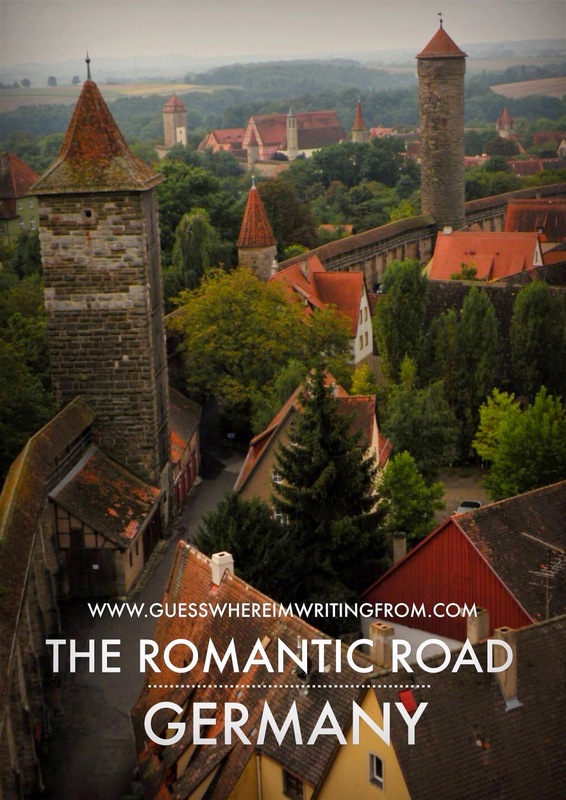 I know, I know, being with the Big K is always romantic but there really is such a route in Germany called the Romantic Road. 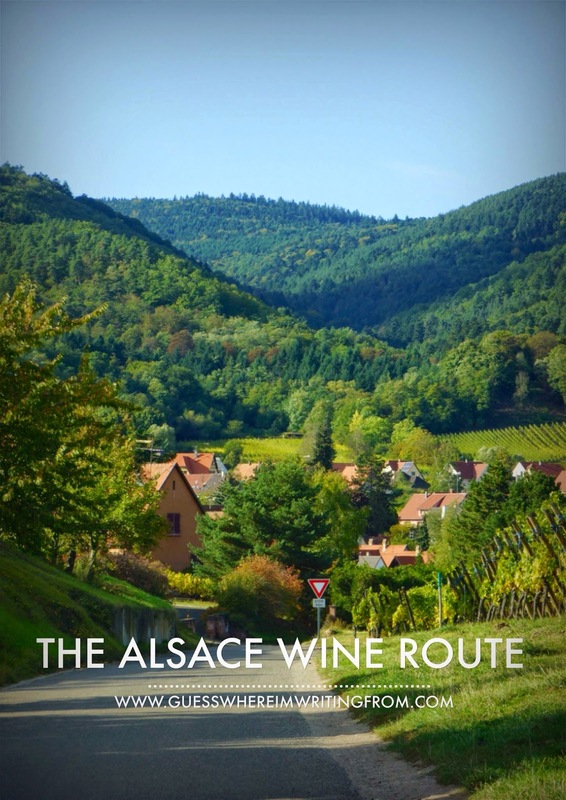 A road trip visiting some of France's picturesque towns and villages in the Alsace region. 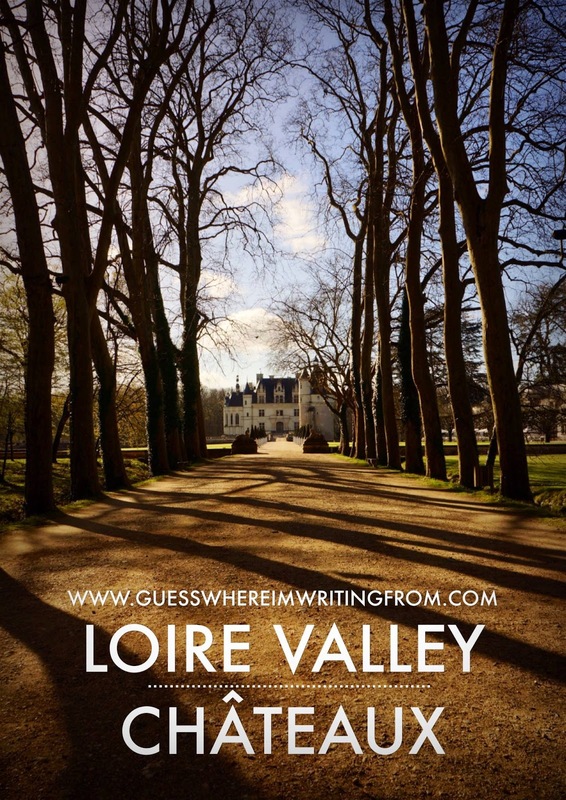 Probably the most popular road trip in France, Château-hopping at the Loire Valley.